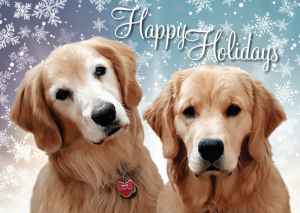 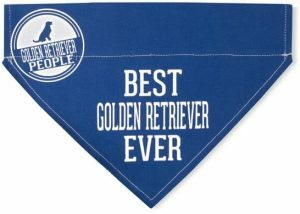 Rescue Dog Ornament - Yankee Golden Retriever Rescue, Inc.
View cart “Magnet – “I love my dog”” has been added to your cart. 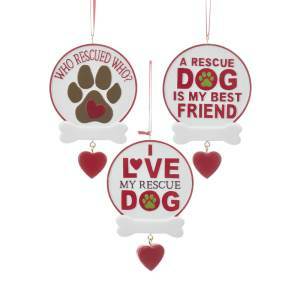 These rescue dog ornaments are a wonderful addition to any holiday décor or Christmas tree. 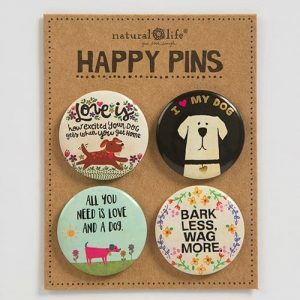 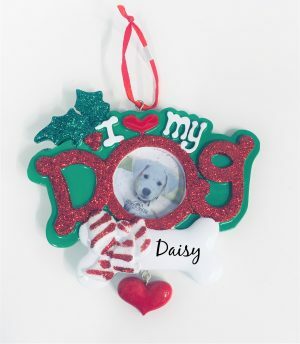 Included in this assortment of round rescue dog ornaments are the following sayings “Who Rescued Who,” “A Rescue Dog Is My Best Friend” and “I Love My Rescue Dog.” Each ornament has a dog bone that can be personalized and red heart dangle.